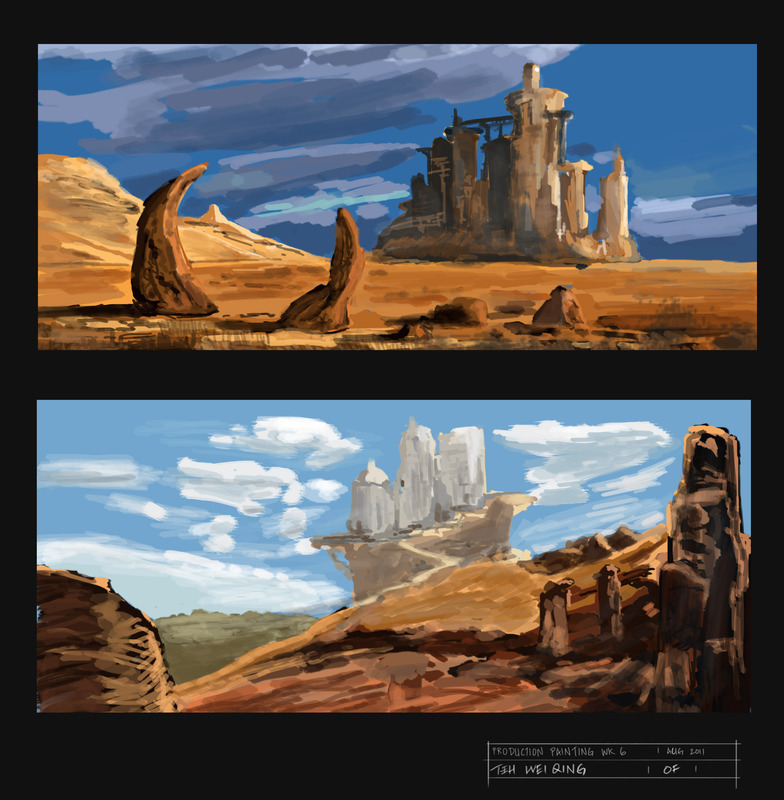 Need not futher indroduction from the Grand Dad of digital painting, interview conducted by Bobby Chiu. Digital Art seems to be homogeneous due to everyone using the same software. Advice is to expand your art knowledge techniques. A need to go back to traditional art. Digital Art not the same as Traditional Art due to it being easily copied. Syd Mead – he had a chance to work with the man, who did a lot of architecture renderings in the past of the construction boom. His assistant did not hire Craig as he did not complete Art Center. He feels Syd Mead assistant too business like, anyone that does not finish Art Center does not make it in the business. Education is important going all the way through. Liberal Arts important to help you as an artist. If you can’t do it in school you will need to read books over time. It helps you more than just being a painter that can paint a realistic head. Get inspiration from Living Life not looking at Star Wars Art books. 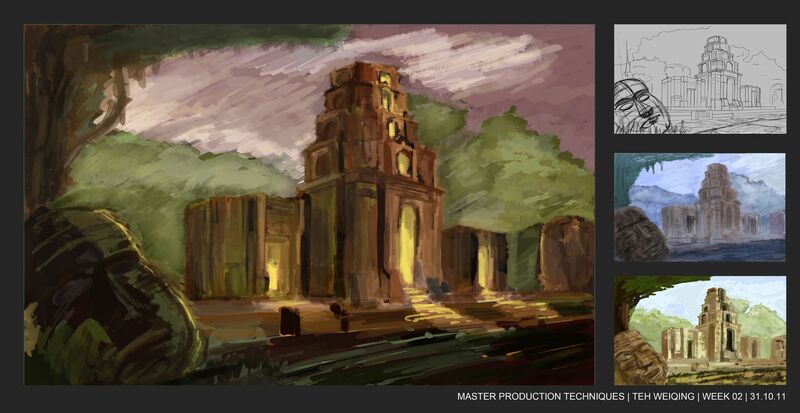 Matte painters learn the craft of art (perspective, drawing and value) cause they love the idea of the shot and film experience. Craig advice to artist, he be an artist not for art sake but expressing something about life. Expressing his view of the world through on art (ie. perspective, drawing and value). Don’t be focus on tools which are means to an end. There is got to be more about what you are drawing. What have you learned about Art (eg. drawing heads) which makes it interesting. It is about what you are painting and what you are expressing. Its about the feeling. Some of the best artist are not technically adept. There is a sure fireway to be a better artist just by technique.